"The past could be the key to save Demonic Dean. " 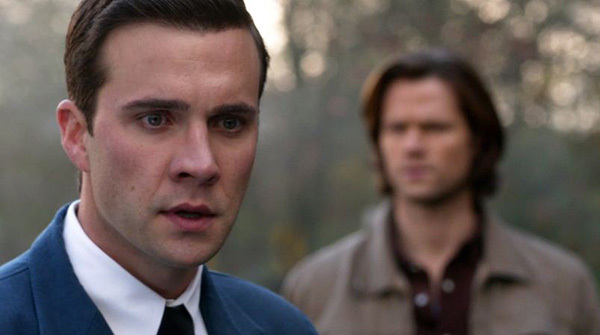 In the upcoming season, Supernatural will bring back an unfamiliar but familiar face. Sam and Dean’s grandfather Henry Winchester will make a flashback appearance. Henry Winchester (Gil McKinney) was introduced in season 8’s As Time Goes By and made a small appearance in season 9’s Mother’s Little Helper. He revealed the Winchesters’ legacy in the Men of Letters and then, like all of the Winchester family, he died. Maybe, his appearance in season 10 will give more insight to the Men of Letters or expose more of their family’s past. With the new season centering on Demon Dean, a little more knowledge in the Men of Letters could come in handy to cast out Dean’s demonic side. The first episode of Season 10 will air October 7 on the CW.